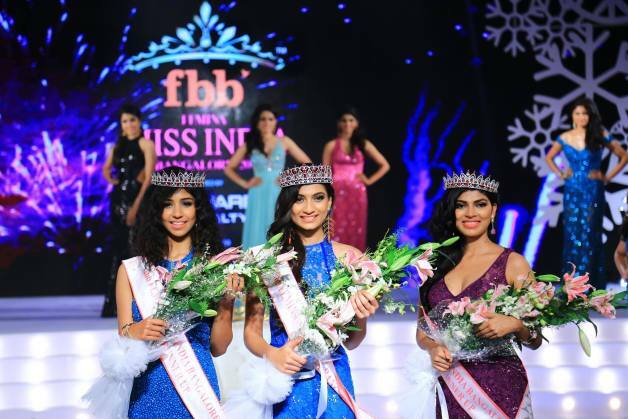 Bagging the special awards Miss Spectacular Eyes and Miss Rampwalk, Roshmitha Harimurthy took the plum prize and will now represent India in the upcoming Miss Universe pageant in the Philippines. One must remember that it was in the Philippines that India won its first Miss Universe crown. Whether Roshmitha Harimurthy will follow the footsteps of Sushmita Sen, Miss Universe 1994, remains to be seen. 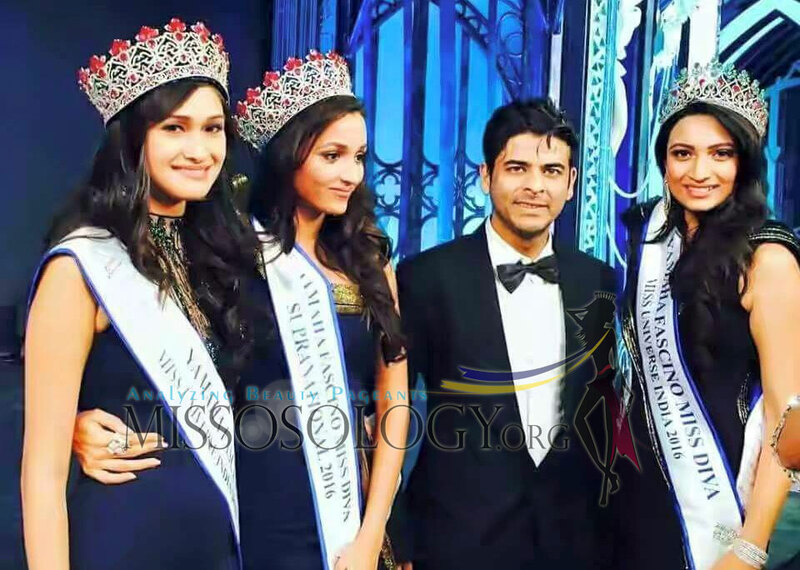 Roshmita first won the Bangalore edition of Femina Miss India. She then participated in the nationals, in a pageant designed to select the next Miss World India. Roshmita finished as one of the Top 5. She then went on to compete at Yamaha Fascino Miss Diva 2016. 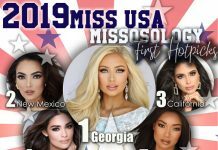 The contest is to select the country’s rep for the Miss Universe pageant. With her killer looks and superb ramp skills, Roshmitha reigned supreme. Roshmitha Harimurthy is 21 years of age and stands 5’8.5″. She hails from the southern city of Bangalore and is described as confident and vivacious. She will carry a sash that was once formidable at the Miss Universe pageant. India has 2 Miss Universe winners – Sushmita Sen and Lara Dutta. From 1992 to 2002, India had an unbroken streak at the pageant by always making the cut. But it has been inconsistent lately. Last year’s candidate failed to make it to the semis despite being a Bollywood actress and one of the favorites.